Since 1999, Avanti Pools, Inc. has proudly been your locally owned and operated source for premier custom designed pools and spas. We are happy to serve Los Angeles, CA and the surrounding areas with unparalleled quality and superior customer service. Whether you want a pool or spa for relaxing by yourself, having fun with your family or entertaining large crowds, you deserve pool contractors in Los Angeles, CA that are experienced, highly capable and dedicated to delivering on your vision. 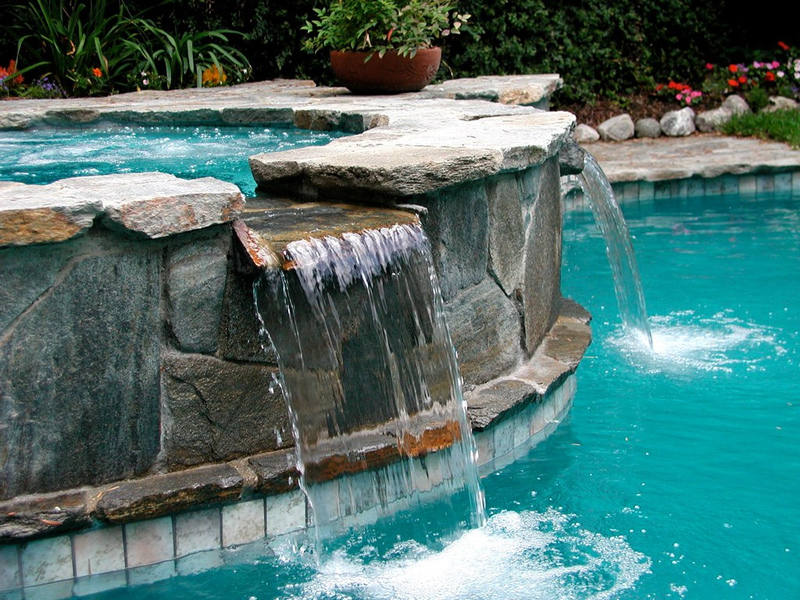 When you hire Avanti Pools, Inc. to construct your pool or spa, that is exactly what you will get. We have been providing high quality pool construction in Los Angeles, CA for over 15 years now, and we have hundreds of satisfied clients. If you are looking for the best of the best in pool design and building, it is time to contact Avanti Pools, Inc.
We are a proud locally owned and operated small business in Los Angeles, CA. We are fully APSP certified pool builders. Our experts have experience with highly difficult projects, meaning we can tackle virtually any job. We believe it is our job to deliver you your dream pool or spa. We will work hard to finish on time and within budget.